They say if it ain’t broke, don’t fix it. 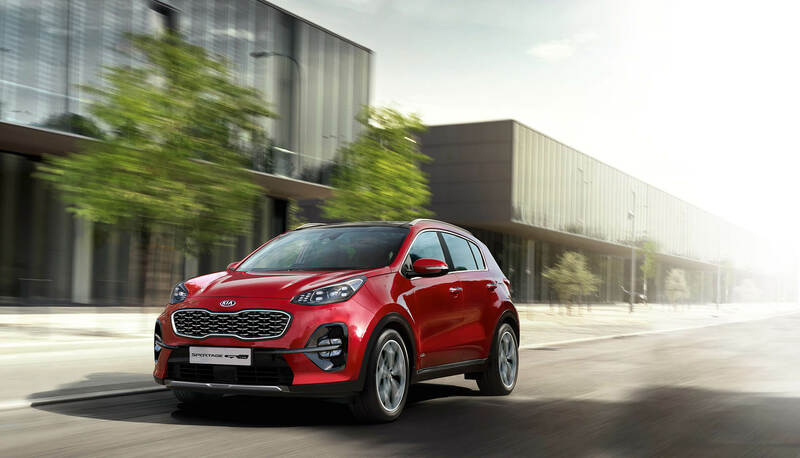 In the case of the new Kia Sportage model, this was a questionable move, particularly as the Sportage is the bestselling car in the Kia range. Then again, it was not always this way. Prior to 2010, the Sportage was a reasonably mid-weight kind of SUV in terms of Kia sales. 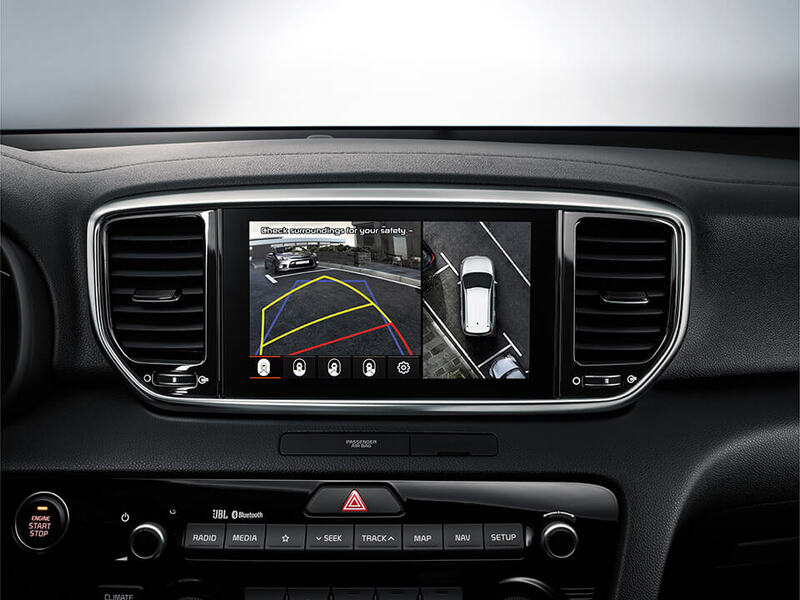 It was only when the team developed an all-new Sportage that things really started to kick off. The new design made for an attractive family car, and before long, it became a bestseller. This time around, Kia has been cautious. They’ve deduced from experience that a new generation release can sometimes be a good thing, but they also haven’t deviated too much from a winning formula. So what exactly has changed? Cosmetically speaking, there’s not a huge amount of change for the new Kia Sportage 2018. We have a gloss or matt black grille and silver skid plates, while the bumpers have undergone a facelift too. The lights have been upgraded to four-point daytime running lights, plus there are new fog lights and full LED lights. The biggest change, however, is that Kia is now moving with the times. There’s a new mild hybrid version, which forgoes the traditional electric motor in favour of a larger battery for better acceleration. It’s not 100 per cent green yet, but we hope this is a sign of things to come. In terms of trims, Kia has released the Kia Sportage 1, 2 and 4, plus the GT-Line and GT-Line S, and of course, the extra special ‘Edition 25’. Engine-wise, Kia has ditched the former 1.7-litre diesel (a welcome change for those who like their cars to run smoothly) and replaced it with a 1.6-litre diesel with the same 114 BHP. There’s another version of the 1.6 litres too, this time with 134BHP, or you can go top of the range with the semi-hybrid in a 2.8-litre diesel, which sports a very impressive 180BHP. Kia has done a little polishing up in the interior department too. 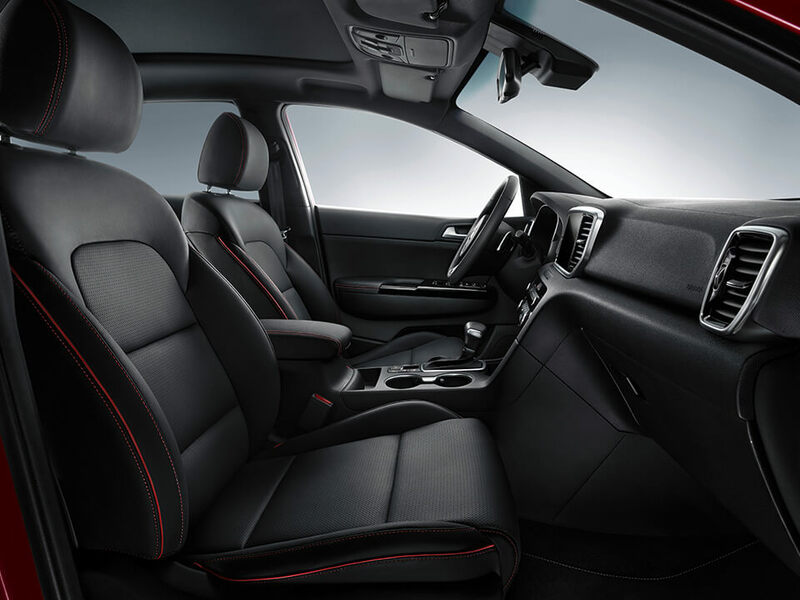 Specifically, if you do go for the top spec, then keep your eyes peeled for the red and black interior – a nice touch, and quite sporty! Again on the higher models only, we have a new frameless 8-inch screen, which creates just the right balance of touchscreen and button controls. 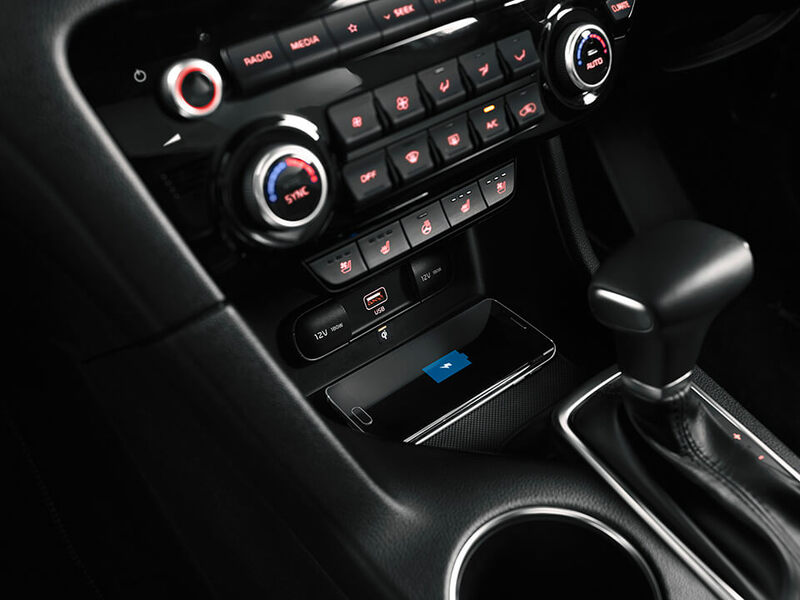 The satnav is only built in on the higher trims, but at the most basic level, there’s still a 7-inch screen with Bluetooth, DAB, and capacity for Android Auto and Apple CarPlay. 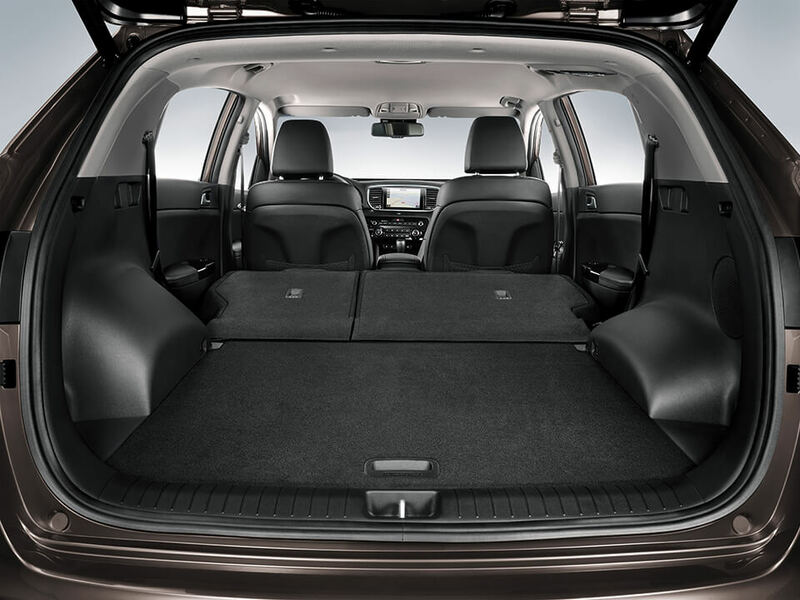 There’s plenty of room to move in the front and back, making it ideal for family trips. If you are worried about ice cream spillages, then go for the lower-end trims, where you’ll find plastic in abundance. We’ll start with the negatives: the lower-end petrol engines just don’t seem to have any oomph. However, the diesel engines have plenty of get-up-and-go with 180BHP. The smoothest ride comes with the 17-inch wheels as opposed to the 19, so choose these trims for family outings. Is the Kia Sportage a four-wheel drive? 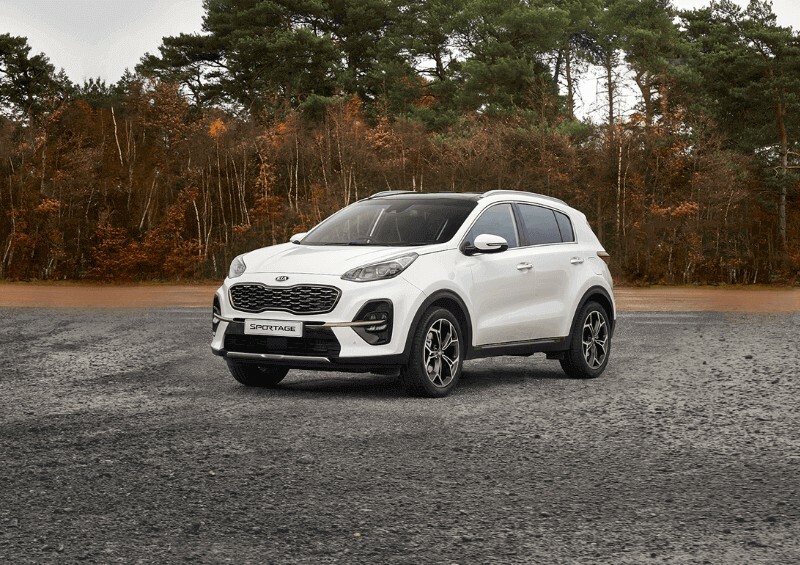 Four-wheel drive isn’t available across the entire range, however if you forgo the lower-end 1.6-litre engine with 114BHP and a manual gearbox, you can upgrade to the Kia Sportage automatic with 134BHP. There’s a reason why the Sportage is a bestseller, and the latest release is no exception. It comes with a USP of seven-year warranty, or up to 100,000 miles, so you can guarantee it’s a safe and efficient family car. How much is a new Kia Sportage 2018? At the bottom end of the spectrum, selling prices for the Kia Sportage start at a comfortable £19,735. However, if you want the high-end benefits of the engines and the interior, then expect to pay upwards of £30k outright - £33,660 to be exact. How much is a Kia Sportage to lease? 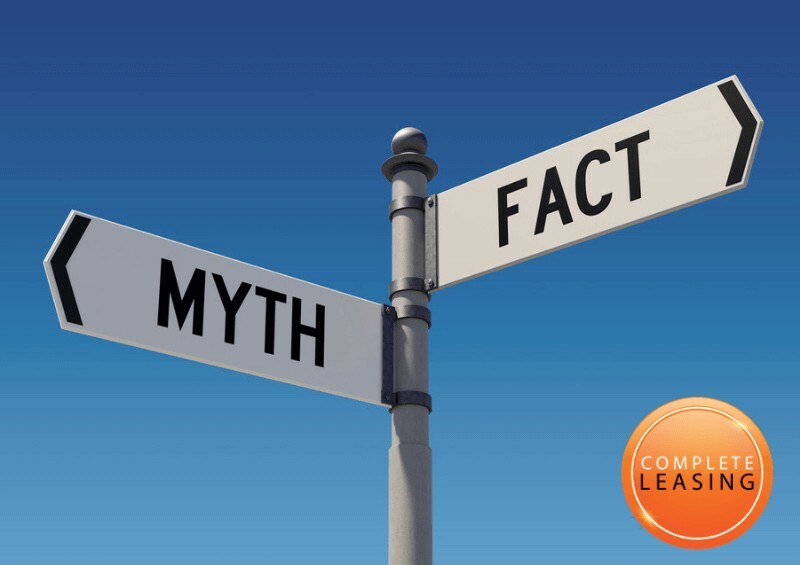 If forking out £30,000 doesn’t sound as appealing, then car leasing may be the answer! The new Kia Sportage models are available to lease with us, brand-new, at Complete Leasing from as little a cost as £215 per month (on a personal contract). Business contract hire is also available too, and starts at around £180 per month! These prices are for the entry-level models, so if you’d like to upgrade or have a different choice of spec (such as the Kia Sportage GT-Line, which has a lease cost of a little over £270), prices will vary and may increase. We can also provide you with lease deals for the Sportage GT-Line S and the Edition 25, but prices are likely to be slightly higher than the entry-level. If you'd like to lease a Kia Sportage with no deposit, then we may also be able to help you! Don’t hesitate to contact us today, obligation-free, and we will find the best deal for you based on your requirements and needs. This new generation Kia is certainly impressive in terms of tech and comfort, and fuel economy is a great plus. We can’t wait to see what’s next! 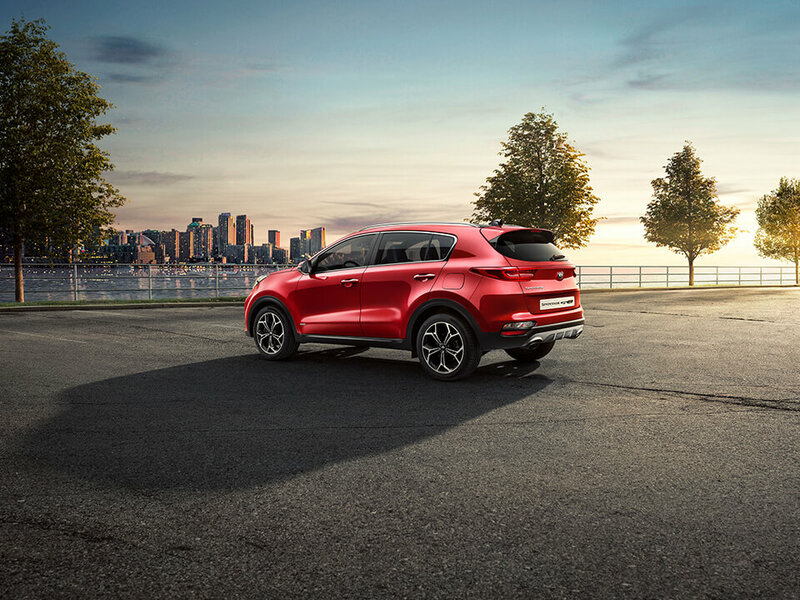 Contact us today to find out about the best UK lease deals available to you, browse our new Kia Sportage deals online or feel free to send us a message on Facebook or Instagram.